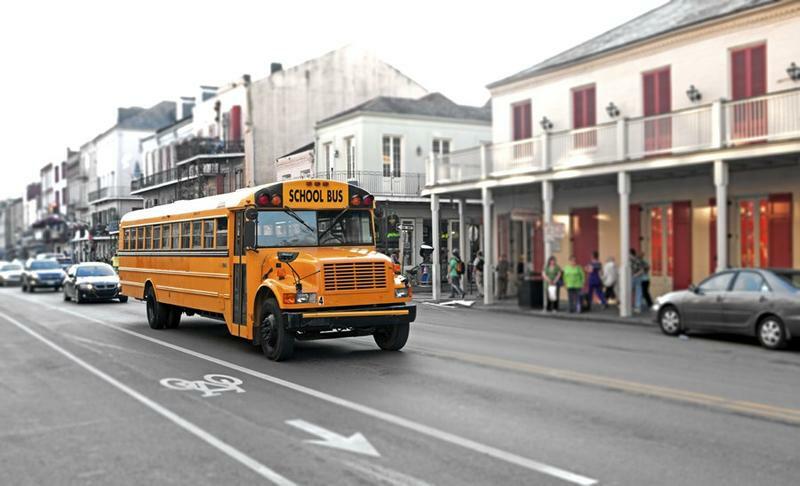 The Orleans Parish School Board is touting a smooth transition to a new unified school district, but also seems to be bracing for new challenges as the state moves to a tougher school grading system. Students from Lafayette Academy Charter School finally returned to the classroom Monday, after a botched asbestos cleanup job created a mess at their school this summer. But some parents aren’t happy with the temporary accommodations at the old McDonogh 35 building. Parents at New Orleans charter school Lafayette Academy have lots of questions after an investigation by WWNO revealed issues with asbestos removal at the school in 2017. School officials maintain no children were endangered.  EDITOR'S NOTE: This story has been updated to include a statement from the Orleans Parish School Board that they were not aware of the March 2017 report from LDEQ, and were not in control of the school or its building at that time. New Orleans charter school Lafayette Academy has been forced to close its campus after contamination from an asbestos removal job. School district officials have said children weren’t on campus during the work. 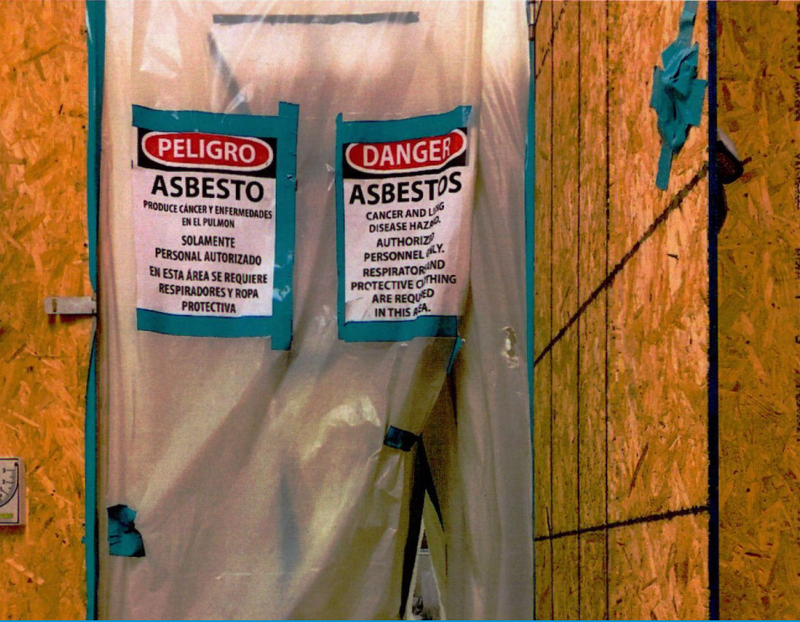 But state records show this isn’t the first time asbestos removal has been mishandled at Lafayette Academy. 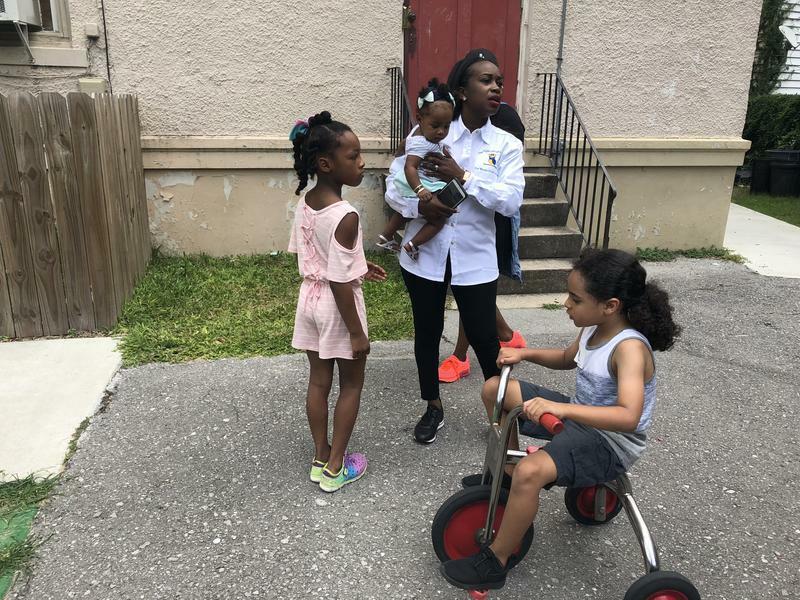 New Orleans charter school Lafayette Academy is scrambling to find accommodations for next school year after a state inspection revealed the building and yard may be contaminated with asbestos. The Orleans Parish School Board held its first meeting as head of the new unified school district Thursday night. Nearly all public schools in the parish are under its control for the first time since Hurricane Katrina. But while the district is unified, public opinion is not. It’s been nearly 13 years since Hurricane Katrina decimated the city and its school system. And a lot has changed since then. Now the city is the first, large school district in the nation where nearly all students attend charter schools. But the reforms are controversial, and have left many wondering, did they work? 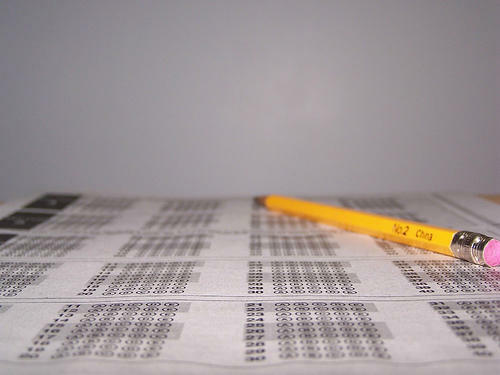 On average, kids in Louisiana public schools tested slightly better on their standardized tests this year. But New Orleans-area kids still trail behind the state, and achievment gaps for certain groups of students remain persistent. This year kids were tested in math, social studies and English language arts (ELA). The state raised the bar this year for what it means to be on grade level - students now have to score at the “mastery" level to meet the standard.